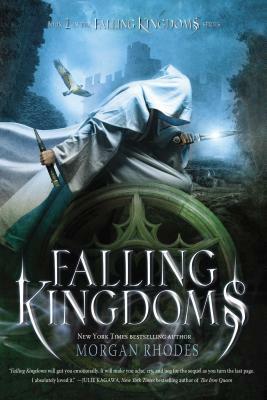 Morgan Rhodes is the New York Times bestselling author of the Falling Kingdoms series. Under another pen name, she's an award winning author of more than two dozen novels. Morgan lives in Southern Ontario, where she’s currently hard at work on the next Falling Kingdoms book.